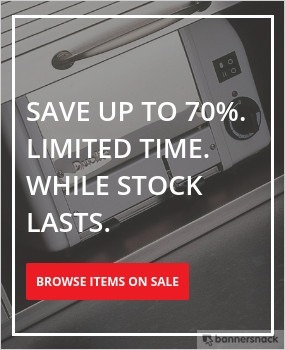 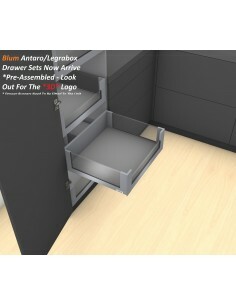 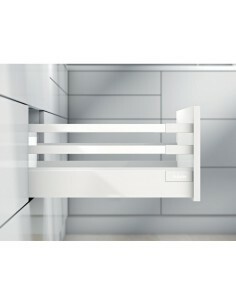 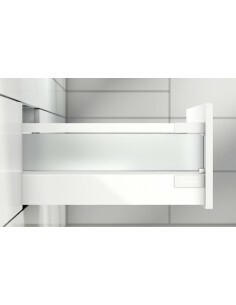 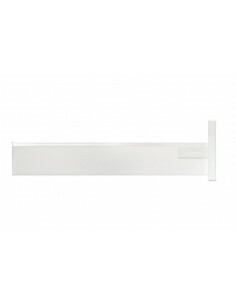 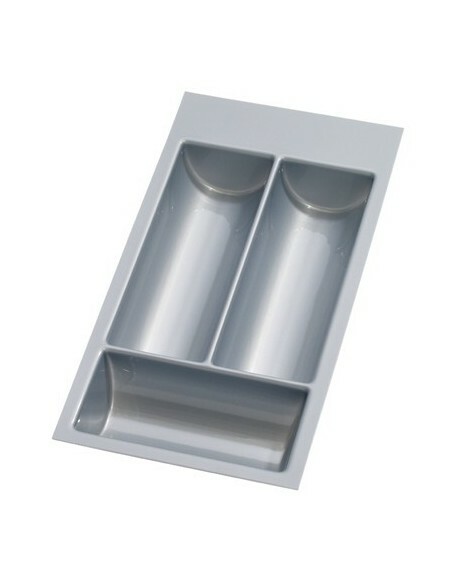 Silk white Blum Antaro drawer sets are perfect for adding space into otherwise useless space. 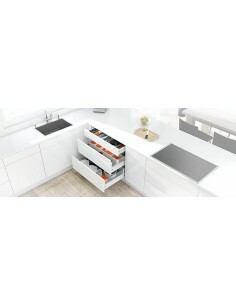 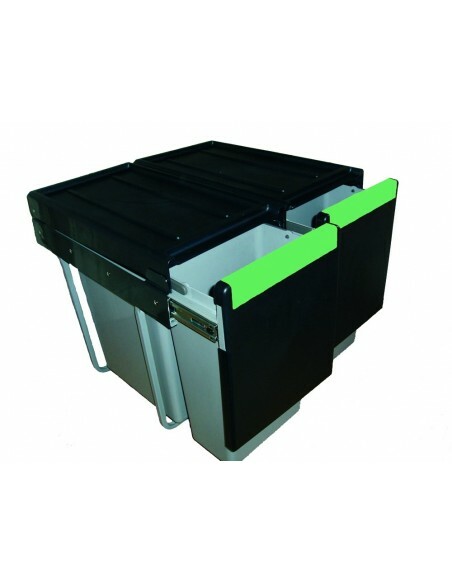 Softclosing, easy to fit these drawers include all components required to create a box, providing perfect drawer space for kitchen cabinets. 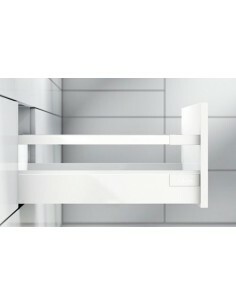 500mm depth components.